Channel smart looks in your winter wear with this cardigan from Monte Carlo. Made from good quality fabric, it will keep you warm throughout the day. Featuring a V-neck, full sleeves and knitted pattern that possesses a stunning dash. 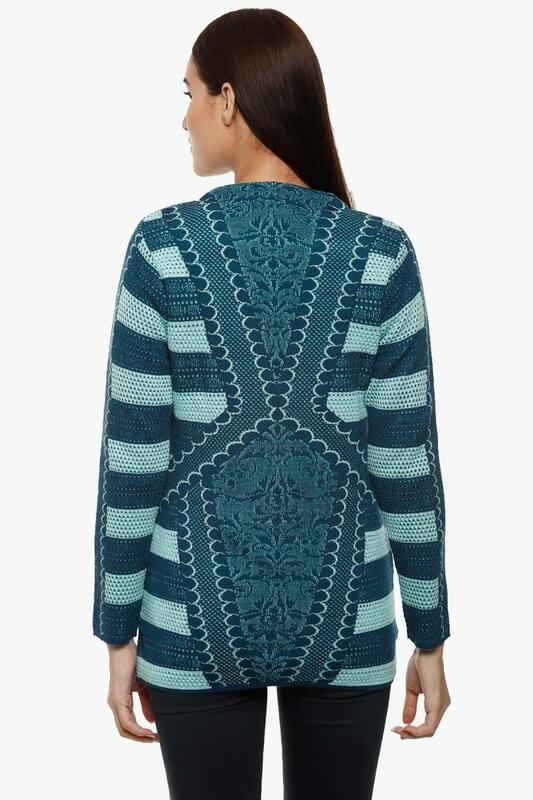 Give your winter look a stylish makeover with this cardigan. 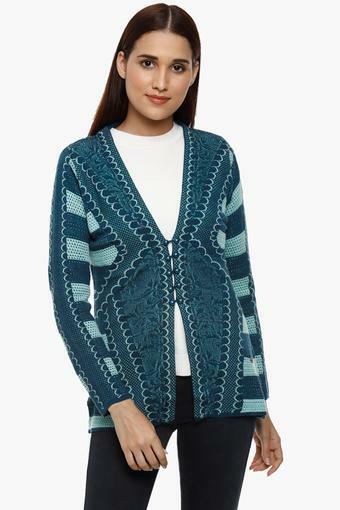 Wear this cardigan over a t-shirt along with a pair of jeans and sneaker to flaunt a smart look.